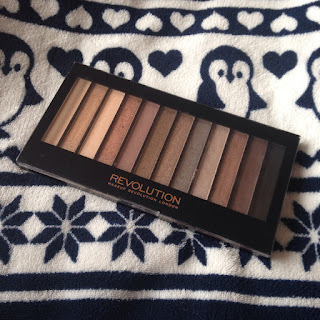 After seeing many positive reviews on the Revolution palettes on blogs and my good friend Nicole who has quite the collection of Revolution palettes, I thought it was about time I saw what all the fuss was about. The makeup brand is very reasonably priced and it is of really good quality. The Makeup Revolution Redemption Palettes cost £4 which is completely insane as they are of really good quality. 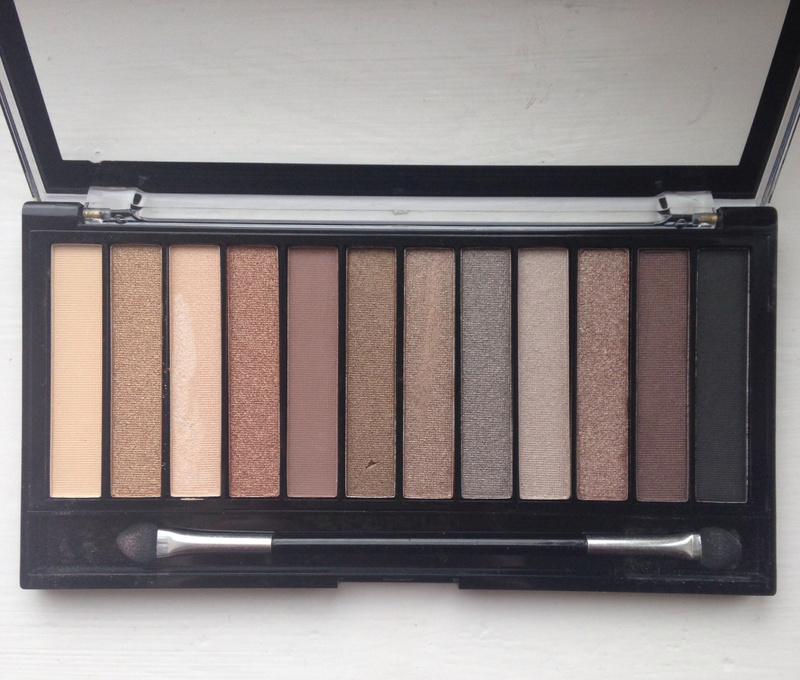 It is an amazing eyeshadow palette and I definitely want to buy more from them!! 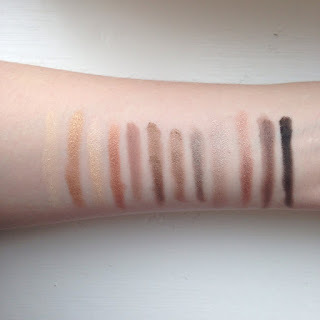 I'm not really a bright eyeshadow kind of girl so I went for the Redemption Palette Iconic 2, I love the natural/brown/gold colours in the palette. You can choose a natural look or go for smokey eyes, depending on the occasion. You also have a variety of choices between matte, pearl and shimmer shades which is amazing. I have used the lighter shades during the day for a more subtle look to add a little enhancement to my eyes. 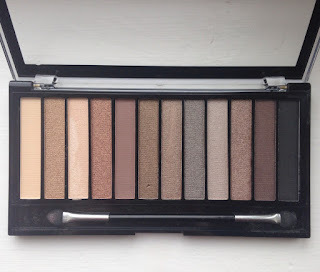 I have used the darker shades on a night out to create a smokey eye effect. It is great for all occasions and I am very satisfied with my purchase. I love the range of different colours and there are only two that I don't really like (4th and 10th shades). It is good that there are 12 shades as it means there is something in there for everyone and more suitable for a variety of skin tones.